Better page titles improve search ranking. Achieving higher positions on search ranks is a combination of many SEO tools and activities done right! 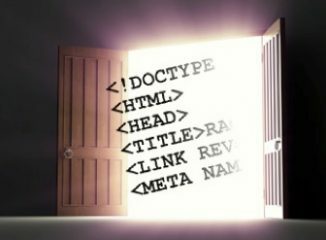 Make sure your page title properly introduces your site to your visitors and to the web crawlers. Descriptive yes, but make the words compelling instead of factual. Avoid duplication and keep them to 10-12 words.